CLEVELAND (April 13, 2016) – Set a course for adventure as Great Lakes Science Center celebrates the spirit of exploration, industriousness and our most precious natural resource, Lake Erie, with Great Lakes Adventure Weekend/Mather’s Day and the debut of “A Beautiful Planet,” a brand new OMNIMAX Theater movie. From the earliest days of mankind, humans have looked to the stars and planets in the night sky and wondered about their place in the universe. In the Science Center’s newest OMNIMAX film, “A Beautiful Planet,” the gaze and wonderment is reversed as astronauts aboard the International Space Station look down on planet Earth. Filmed in cooperation with NASA and narrated by Jennifer Lawrence, “A Beautiful Planet” is a unique look at our world as captured by the astronauts on board the space station. Earth will certainly be a breathtaking sight as it fills the six-story OMNIMAX Theater’s domed screen when “A Beautiful Planet” opens on Friday, April 29. The focus shifts to a different frontier when the Science Center welcomes the seasonal re-opening of the historic Steamship William G. Mather and celebrates Lake Erie during Great Lakes Adventure Weekend and the all-new “Mather’s Day” on Saturday, May 7 and Sunday, May 8. Get a firsthand look at what life was like for the crew aboard this 618-foot-long Great Lakes freighter during a special behind the scenes “hard hat” tour from 9-11 a.m. Saturday, May 7 or 10 a.m. to noon on Sunday, May 8. 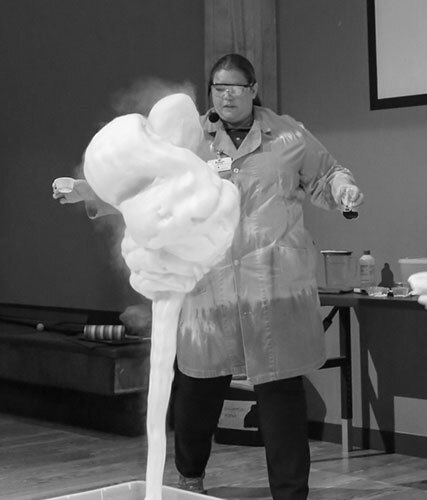 Advance reservations are required and space is limited; tickets are $25 per person or $20 for Science Center members. Tickets include admission to the steamship after the tour. Inside the Science Center, guests will learn how a ship that weighs thousands of tons can float, but a tiny pebble sinks during the “Sink or Float Science Spectacular” that examines density, buoyancy and the amazing world of fluids. 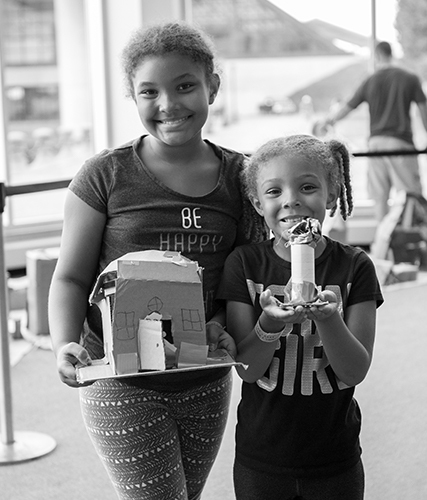 Guests can put their buoyancy knowledge to the test by building their own cargo ship out of cardboard and duct tape and then seeing how much cargo it can hold at the DIY Duct Tape Cargo Ship activity station. In the Science Center’s Demonstration Lab, guests will find an Oil and Water Workshop that explores hydrophobic materials such as oil, how those materials get into our water supply, and how science and technology aid in the clean-up. Outside in the harbor area the Mather will be open from 11 a.m. to 5 p.m. on Saturday, May 7 and noon to 5 p.m. on Sunday, May 8. Admission to the Mather is $9 for adults, $7 for seniors and $6 for youth (ages 5-12). 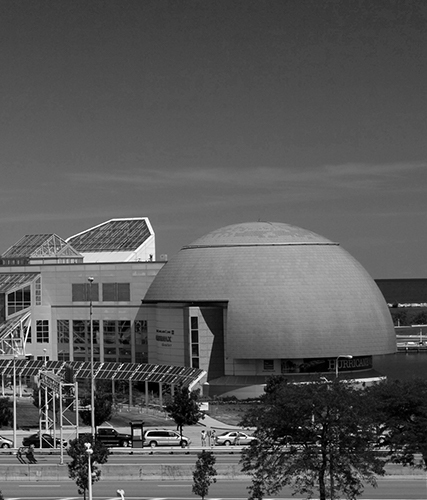 Discounted combination tickets for the Science Center and the Mather are available as well. During the Great Lakes Adventure/Mather’s Day weekend the harbor is also where guests will find the scholars and apprentices from the Great Science Academy demonstrating their Sea Perch ROVs (remotely operated vehicles) which they used to explore the lake underwater.